Oleg Artemiev, a Russian astronaut who has two missions under his belt on the International Space Station (ISS), has impressed the Internet with his own YouTube channel. Artemiev records what life is like in space: Routine for him, but totally awe-inspiring for us humble Earthlings. The astronaut explains everything in Russian in the videos, but there are English subtitles. “Thank you, Oleg, for all that you do. Russia and the United States may have their issues, but our governments don’t speak for us as individuals. You are a comrade, and I appreciate all that you do for our planet and species,” a YouTube user wrote in the comments section, summing up the impact 47-year-old Artemiev’s videos have made online. 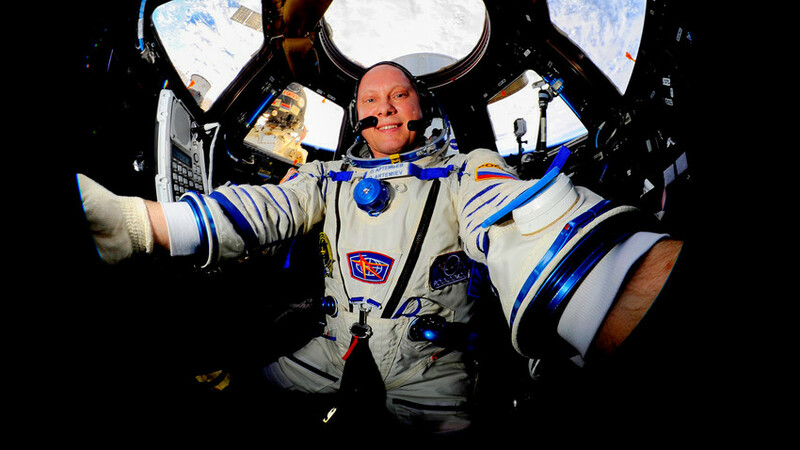 The Russian Space Agency astronaut was born in Latvia’s capital, Riga. He was a flight engineer on Expedition 39 and 40 to the ISS and in 2018 he returned to space as the commander of the Soyuz MS-08 spacecraft. Have a look at his Instagram and Twitter profiles. Why did the USSR send foreign cosmonauts into space?